Childhood hunger: Is it something that only “other people” suffer from? Hardly. In fact, according to Share Our Strength’s No Kid Hungry campaign, more 16 million kids in the United States live in families that struggle to put food on the table. That’s an astonishing 1 out of every 5 kids. 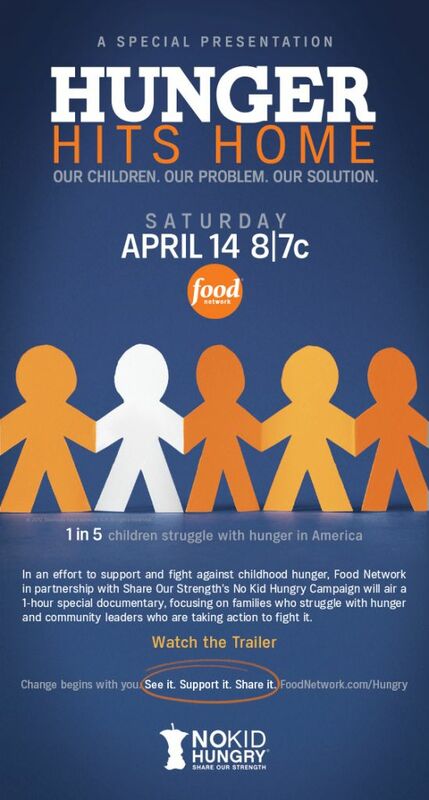 In recognition of this enormous problem, the Food Network will be premiering a new documentary on Saturday, April 14, called “Hunger Hits Home.” The film takes a first-hand look at the crisis of childhood hunger in America through the eyes of the parents, children, anti-hunger activists, educators and politicians on the frontlines of the battle. The film is part of an ongoing partnership between Food Network and Share Our Strength’s No Kid Hungry Campaign. How prevalent is hunger among school-aged children? Approximately 9.8 million kids get free or reduced-price school breakfast on an average school day, more than ever before…but 10.5 million eligible kids go without. It’s also an urgent issue as we head into the summer months: Only 1 in 7 kids who get free and reduced-priced school lunches receive summer meals. “Hunger Hits Home” shows today’s face of hunger through the lives of three families who are struggling to make ends meet. 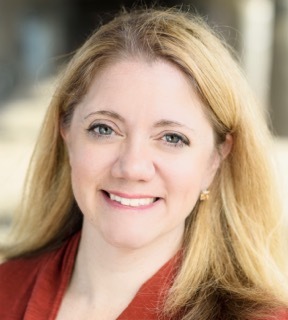 It also highlights the work of those who are looking for solutions, including a determined food pantry founder who makes the battle personal, an elementary school principal who refuses to let his students go hungry, and government officials and non-profit leaders who are moving mountains to mobilize necessary resources. To view a preview of the film, or to learn how to contribute to the cause, visit http://www.foodnetwork.com/hungry . To learn more about hunger in your community, visit http://GetLocal.NoKidHungry.org . 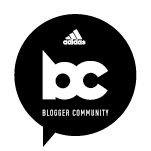 New follower from So Cal Bloggers just wanted to say hi and wow, very interesting. I have been reading a lot about this latley and its shocking how much those so close to home are suffering right under our noses. Thanks, Melissa! Glad to have you here!